What is non emergency transport? We are not an ambulance for medical emergency transportation to a hospital. We provide transportation services for people who can’t use traditional means to get to their destination. Whether you or your loved one is in a wheelchair and need to be transported or simply cannot drive, we can provide your transportation needs. Will my insurance pay for this type of transport? 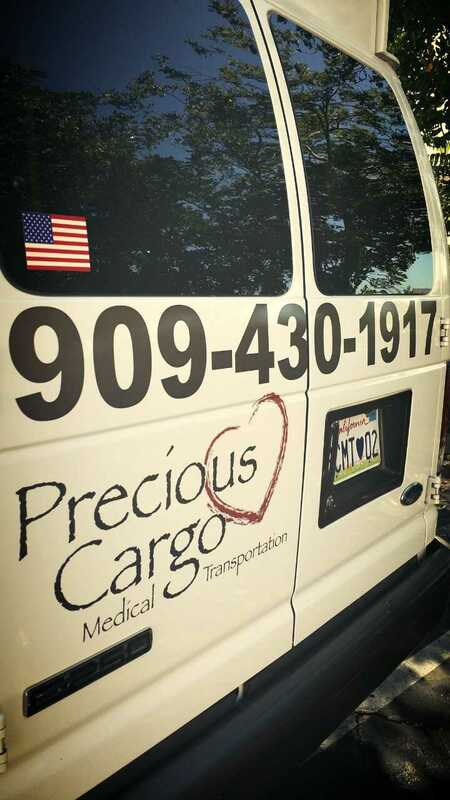 Precious Cargo Medical Transportation does not accept any insurance at this time. What is the extent of Precious Cargo Non Emergency Transport’s service area? We offer transportation services locally and county wide. Is the service expensive, how can I afford this? Precious Cargo Medical Transportion has very competitive rates. We take pride in serving our community and will assist you in any way possible to make your experience safe and affordable. What if I have to use your service 2 or 3 times a week, will I receive a discount? Absolutely. For example, if you have several doctor appointments, dialysis or any other type of outing, Precious Cargo Transport offers discounted rates for multiple trips.